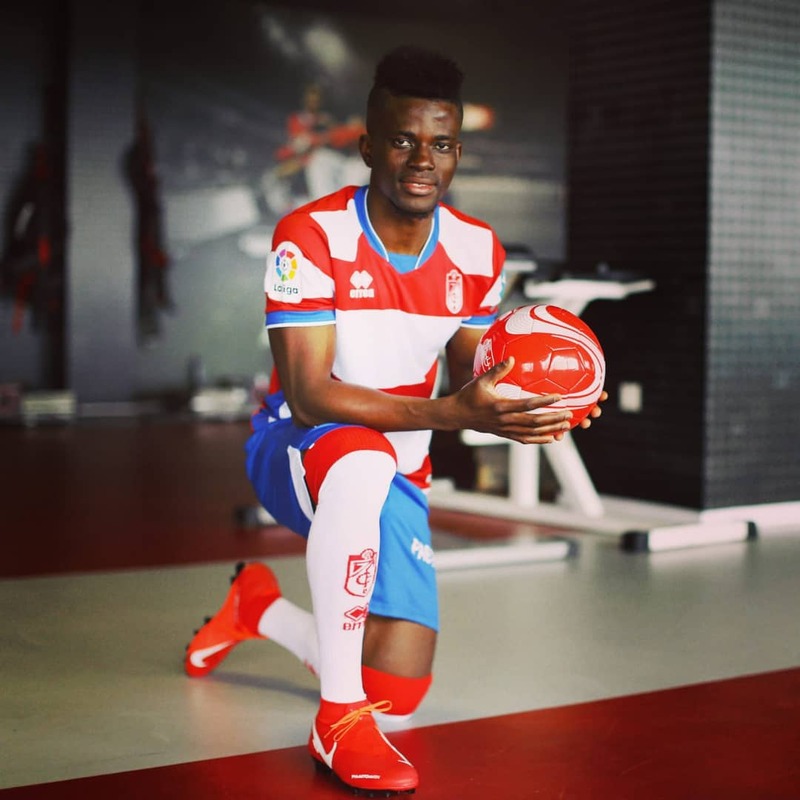 Ramon Azeez believes joining Granada will help him realize his dreams of getting promotion to play in the LaLiga Santander again, and earning a recall to the Super Eagles, reports Completesports.com. Azeez joined Segunda division leaders, Granada on a three-and-a-half-year deal from Lugo after turning down a late offer from Leganes. The fringe Nigeria international however also hopes his move will boost his chances of returning to the Super Eagles ahead of the 2019 Africa Cup of Nations in Egypt.The former Almeria star becomes the fifth Nigerian to play for the club after Odion Ighalo, Ike Uche, Isaac Success and Uche Agbo. “I’m happy with the move and I can’t wait to help the team in our quest to return to the elite division,” Azeez began in an exclusive interview with Completesports.com. Azeez could make his debut for Granada who currently tops the Segunda (second) division in Sunday’s away clash with Osasuna. “Granada is a big club and I’m happy to be here. Hopefully, this will help me merit a recall to the Super Eagles. The 25 year old central midfielder last featured for the Super Eagles in 2015.